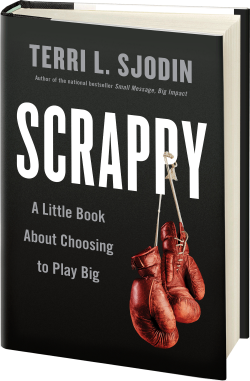 Here it is: The “Scrappy” book cover revealed! 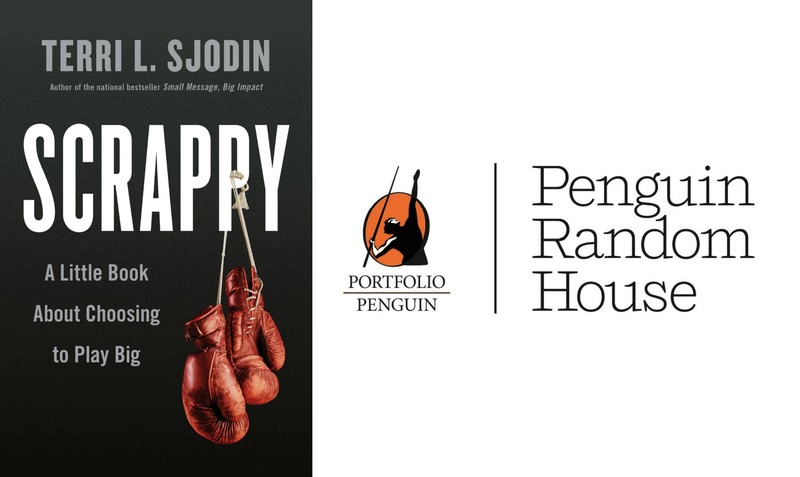 Here it is: The “Scrappy” book cover revealed! It’s official, the countdown begins – we are 90 days before the book launch in stores nationwide on August 23, 2016. So nervous and excited. Thank you all for your love and support! Full of fighting spirit—synonymous with having moxie, being feisty, enthusiastic, gutsy, lively and spunky. If you have any questions, please contact us at: (949) 723-3132. Now Available: Terri's New Book, "Scrappy"
Also available on Audio CD.